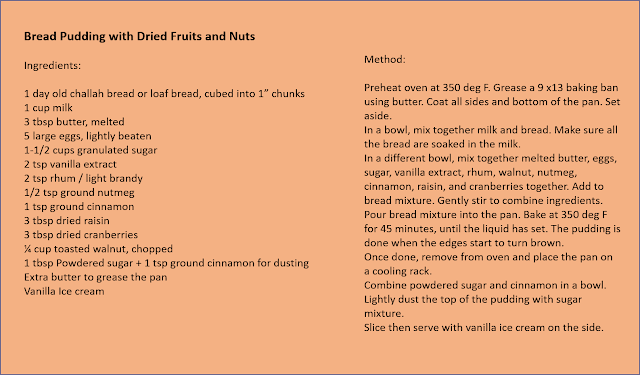 But then I jolted and told her I didn't buy the nuts, though, it was indeed time to fill our jars with our favorite nuts, almonds (as I make my own almond flour) and dried fruits (which I buy at Healthy options). Thanks to California Produce people for inviting me to a culinary demonstration using their products, after the event, I went home with two packs of almonds and a pack of raisins, just some of the products they already have marketed out. 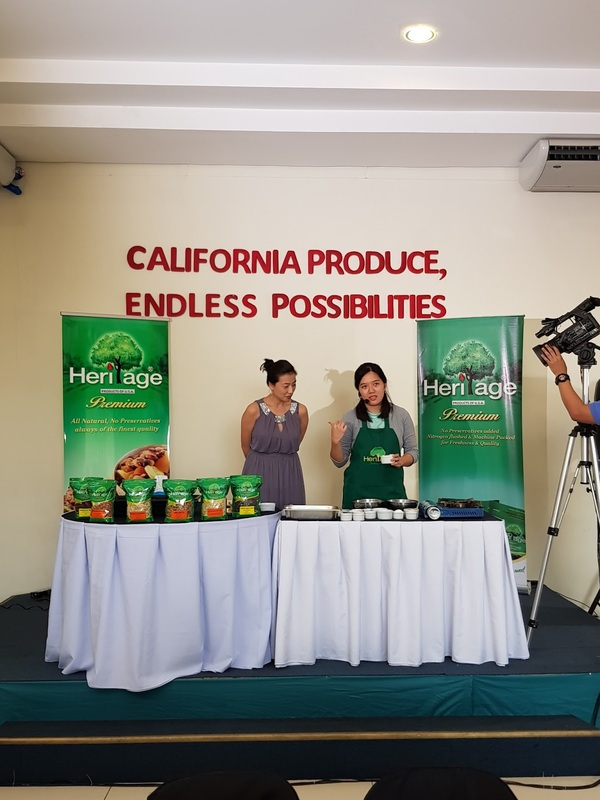 These nuts and dried fruits were grown and prepared in sunny California and are then exported to Heritage Snacks & Food Co. in Thailand, where they are processed and packed, ready to be shipped to the rest of the world. 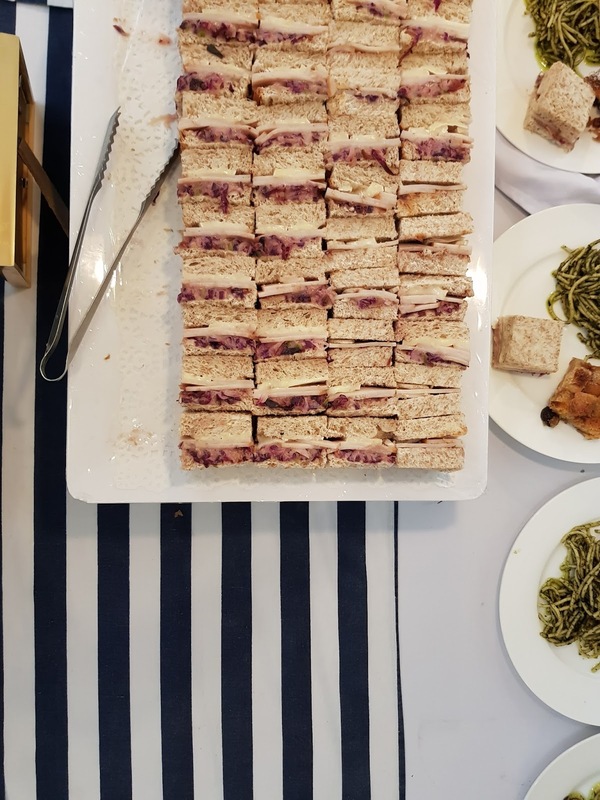 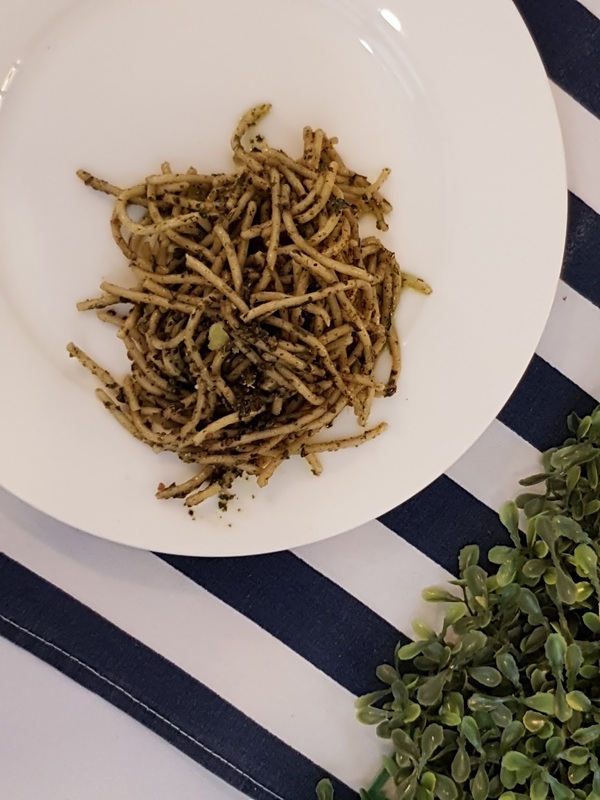 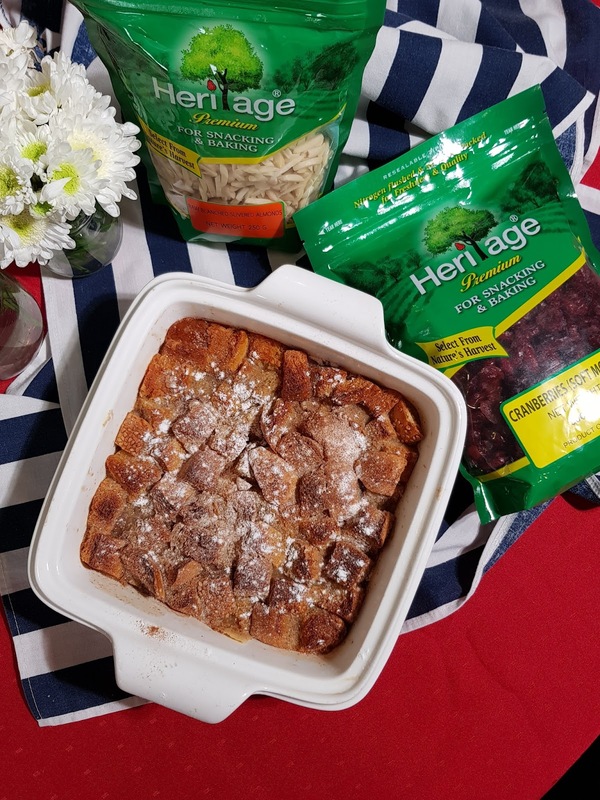 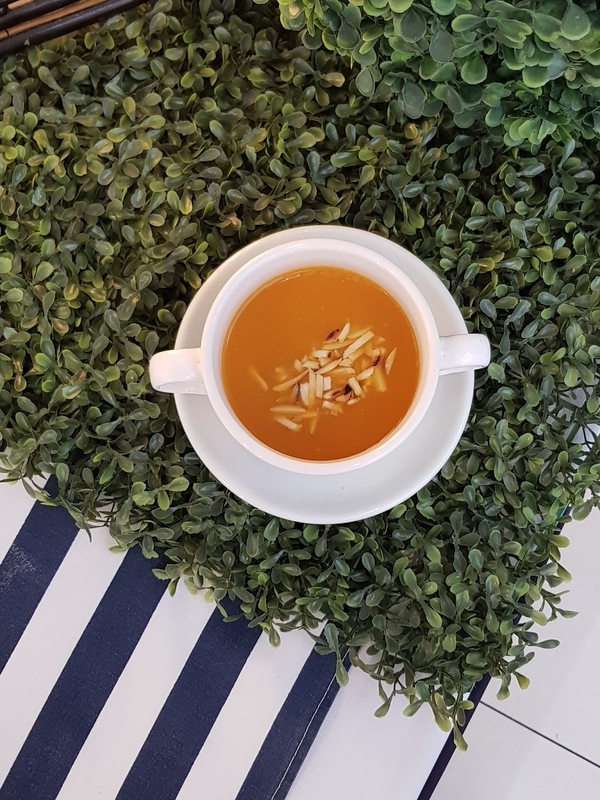 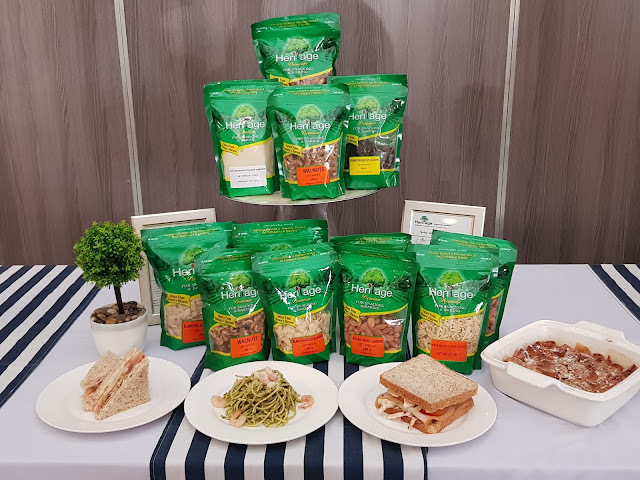 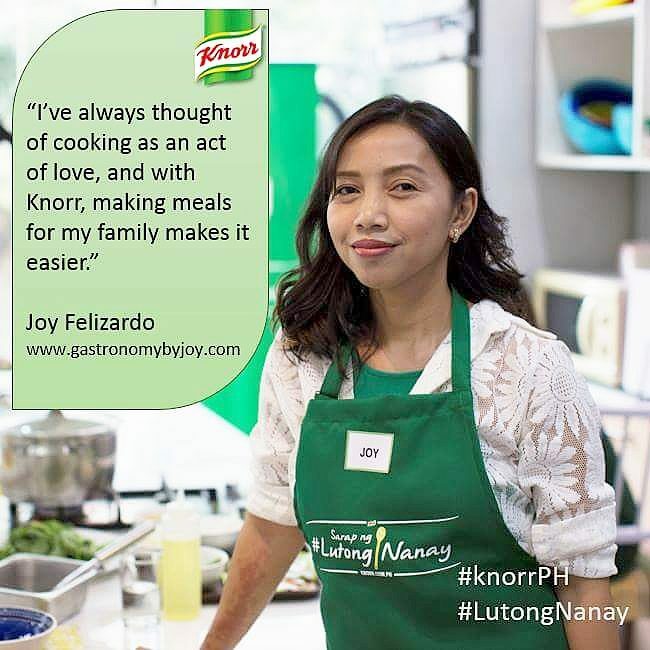 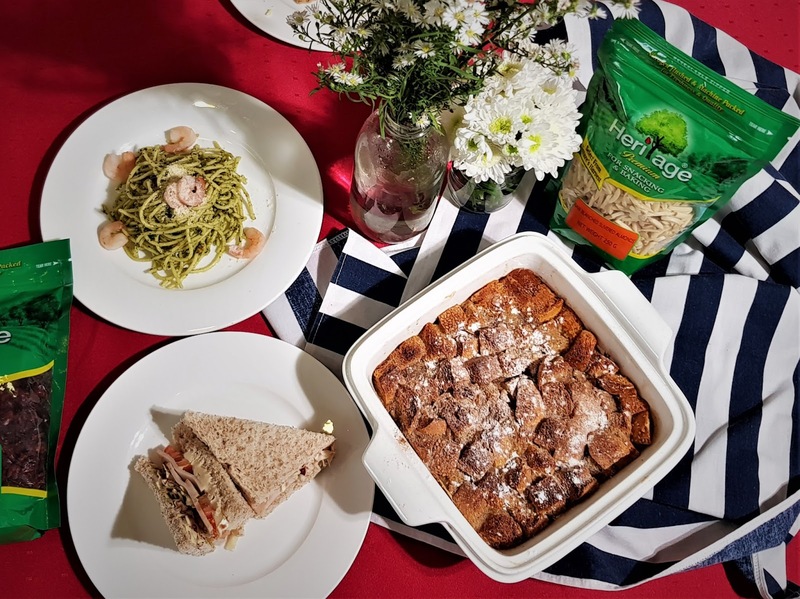 In the Philippines, Heritage products are distributed by Heritage TPH Ventures, Inc. and Goodway Int’l Trading Corp.
During the event, Chef Jo Gosiaco demonstrated how to make four dishes featuring Heritage Nuts and dried fruits. 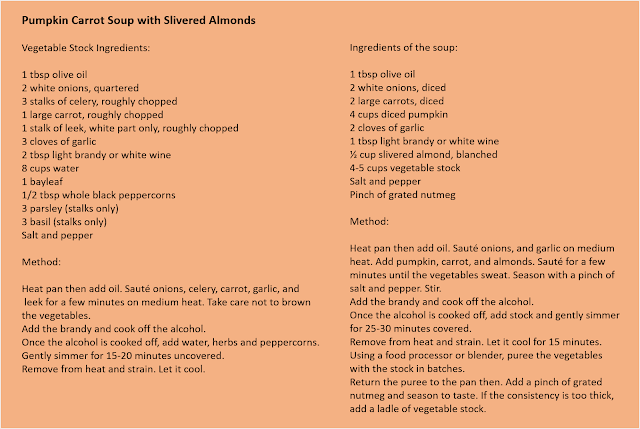 Yes, nuts are very versatile ingredients, not only in baking but also is soups and sauces. 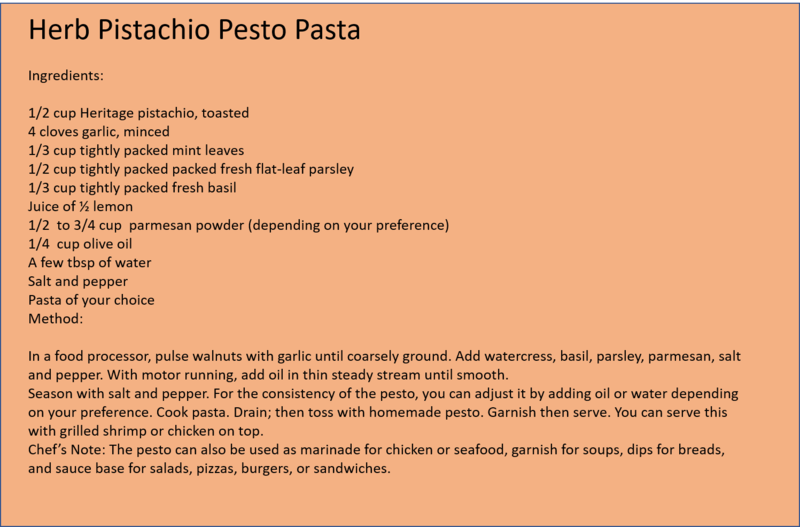 I have used different nuts in making pesto, each having distinct flavors in itself but worked well with my original Pesto recipe. 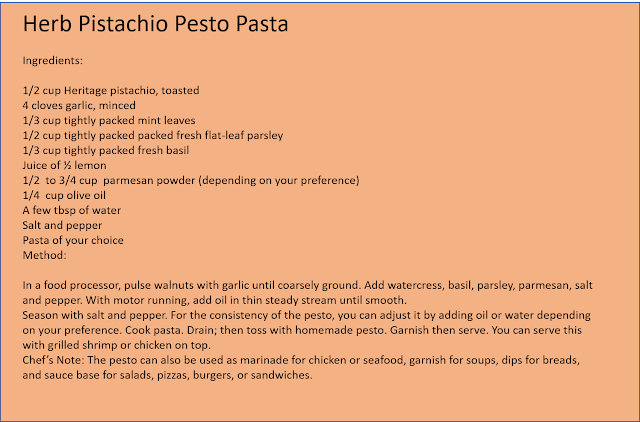 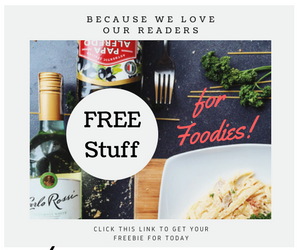 Click Links below for my simple and easy to do pesto recipes. 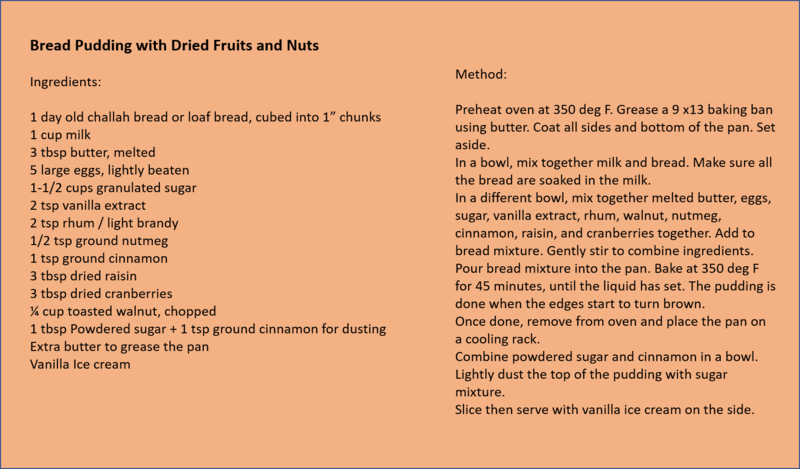 Here are the recipes from the event. 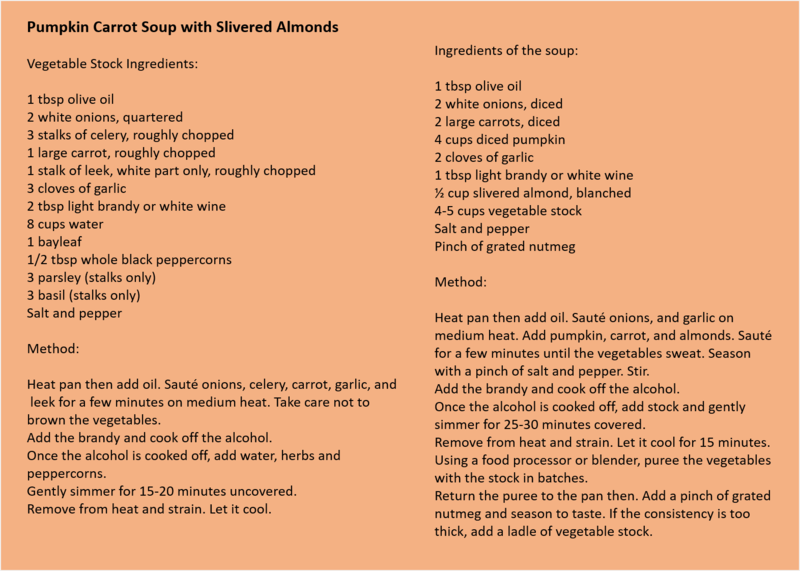 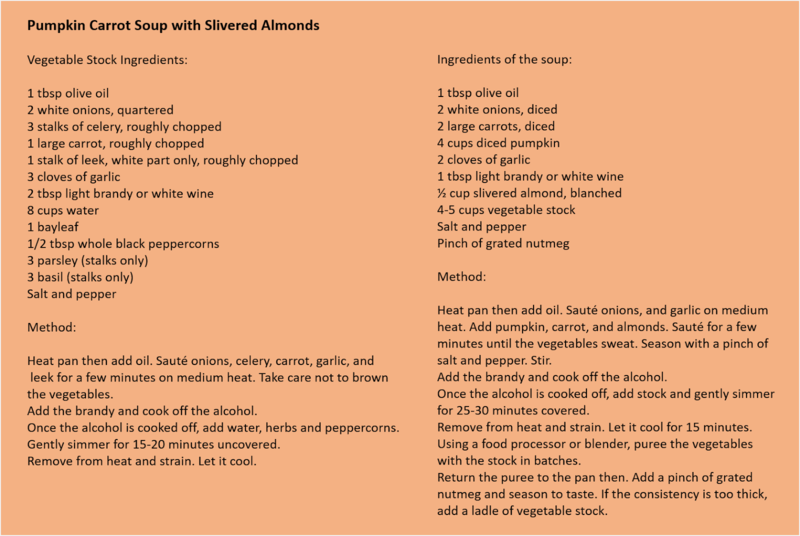 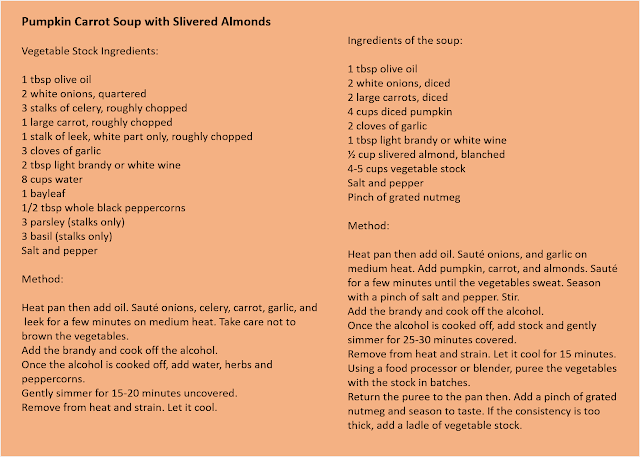 Just click on the photo of the recipe to enlarge it. 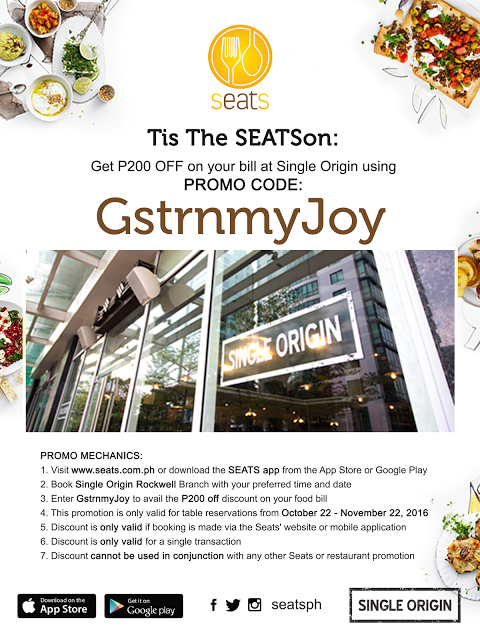 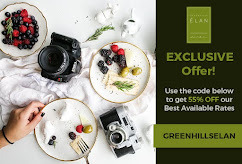 For inquiries about their products and pricing, you can call them at (632) 633-6920 / 725-4758, or email heritagetph.ventures@yahoo.com.ph. 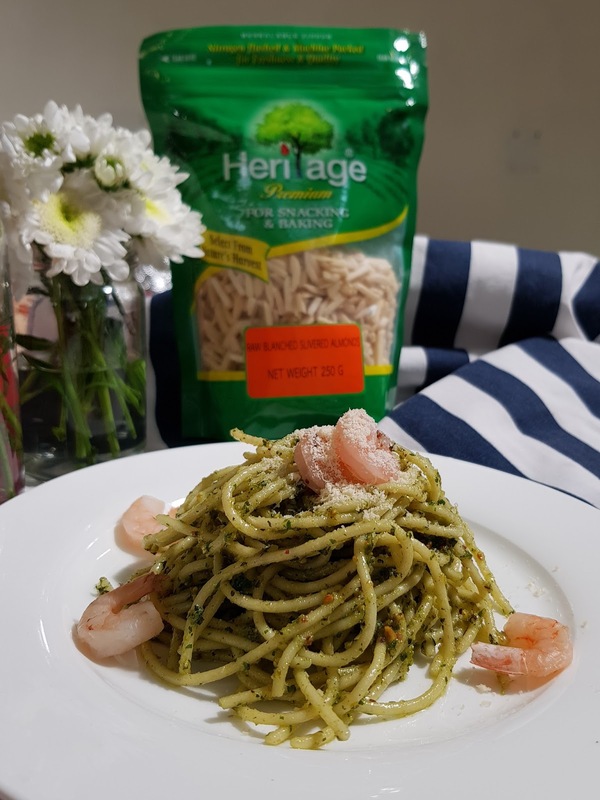 Heritage Premium products are available at leading supermarkets.